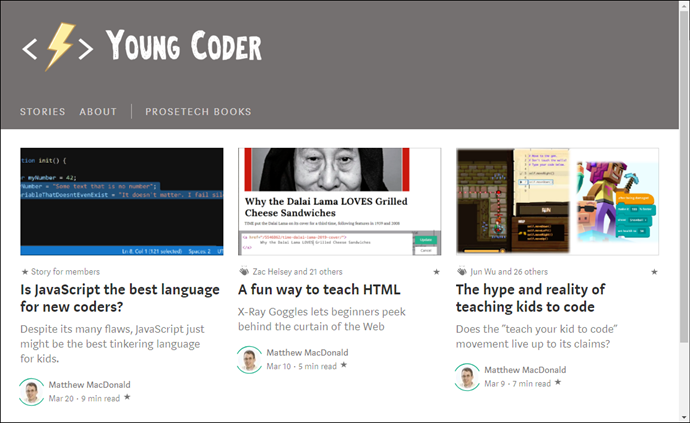 ProseTech is a micro-publisher created by best-selling science and tech author Matthew MacDonald. 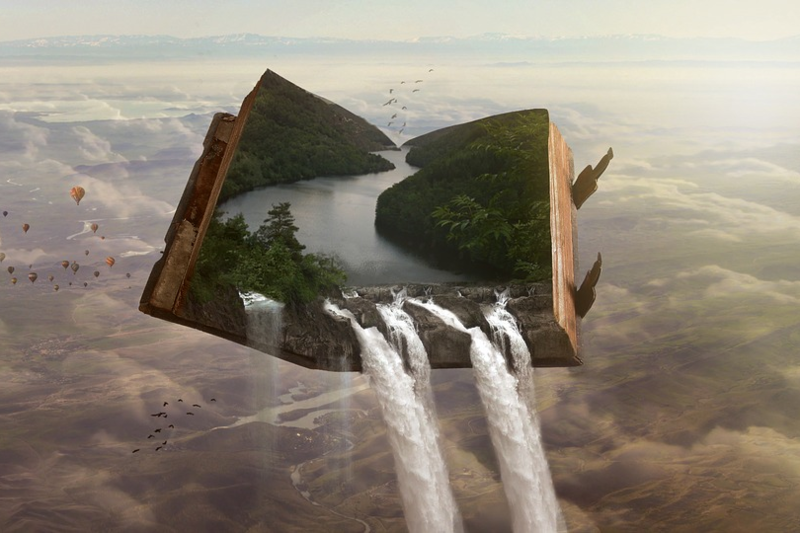 It makes fun books that can help you conquer the world. 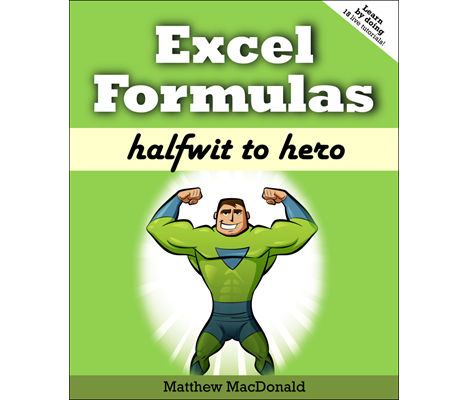 Our Halfwit to Hero series uses short chapters and online exercises to help you master tech topics like Excel and WordPress. 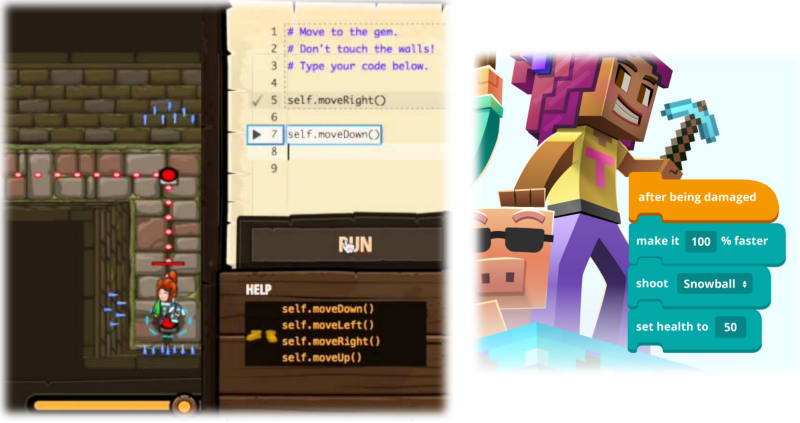 Our (upcoming) CodeQuest series teaches programming to kids by wrapping the concepts in fantasy and science-fiction stories. 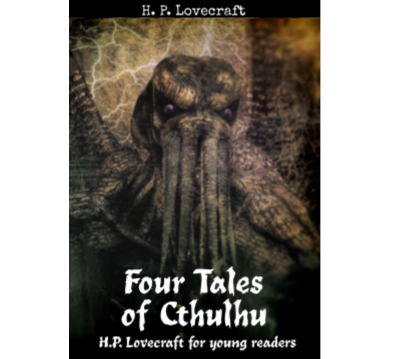 Our Cthulhu Halloween project abridges a selection of stories by cosmic horror writer H. P. Lovecraft into more kid-friendly versions. 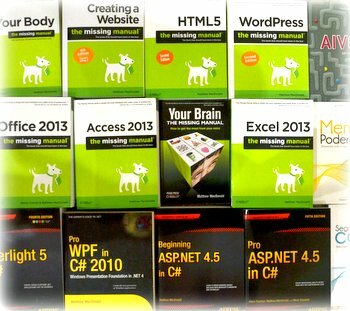 If you’re looking for the books Matthew MacDonald has written for other publishers, including the Missing Manuals series for O’Reilly and .NET programming books for Apress, you can find them here. 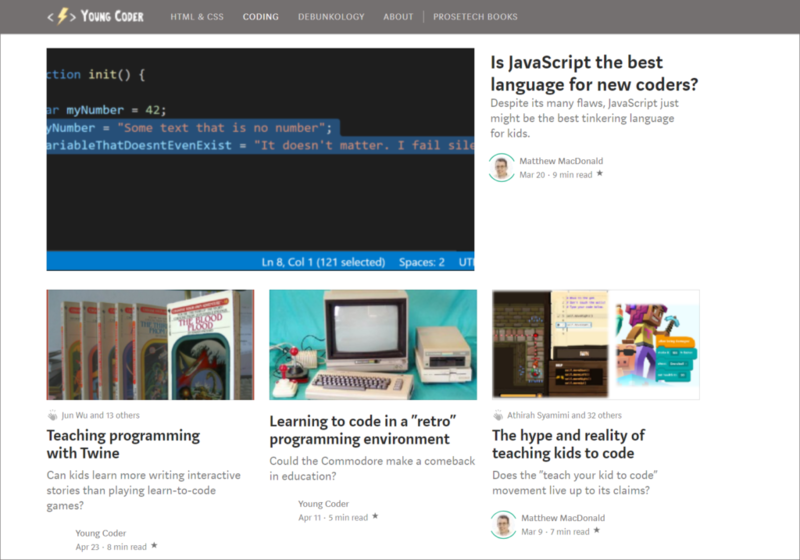 Young Coder is a publication on Medium for parents and teachers introducing tech topics like programming and web design. 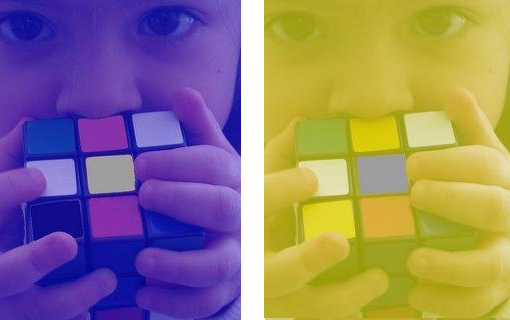 You’ll find debates about kid coding and some helpful resources. Silly hype not included. We’d love to welcome you to the ProseTech family. 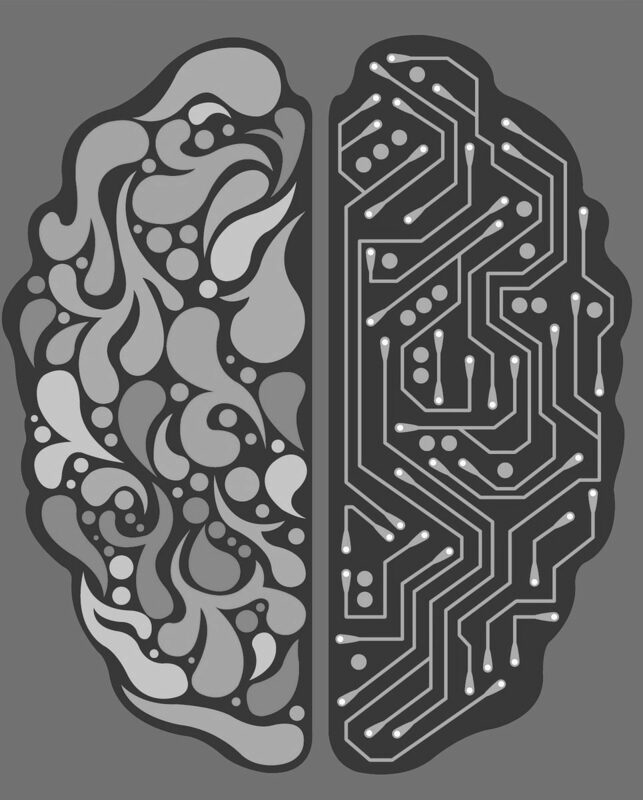 Subscribers get the latest news and the first chance at pre-release promotions.